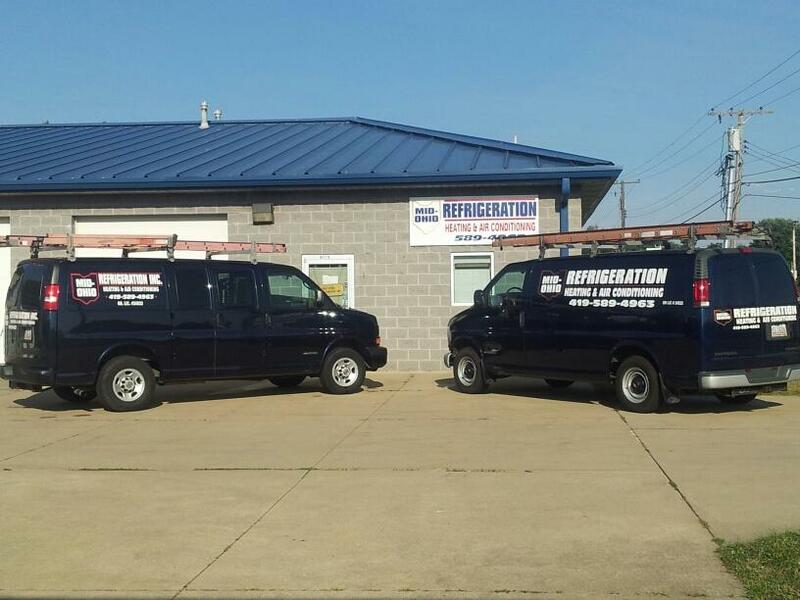 Mid-Ohio Refrigeration, Inc. has been proudly serving businesses and residences since 1984. We are a full-service heating, cooling, and refrigeration company specializing in sales, service, repair, and installation. Our service professionals go the extra mile to meet, if not exceed, your needs. We are licensed, bonded, and insured. We have established a strong client roster over the last 30 years. Our goal is to provide complete customer satisfaction and to build lasting relationships with our clients. Many sponsorships with children’s sporting teams.